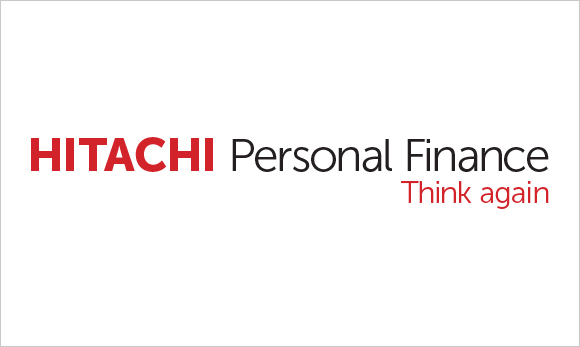 City Bathrooms, Kitchens & Bedrooms recommend Hitachi Personal Finance. With Hitachi Personal Finance you can rely on getting a simple, highly competitive loan, quickly. Their easy online application literally takes minutes to complete and funds can be in your account within 48 hours. Just one of the reasons they’ve been voted the UK’s Best Direct Loan Provider by Your Money for the last three years.